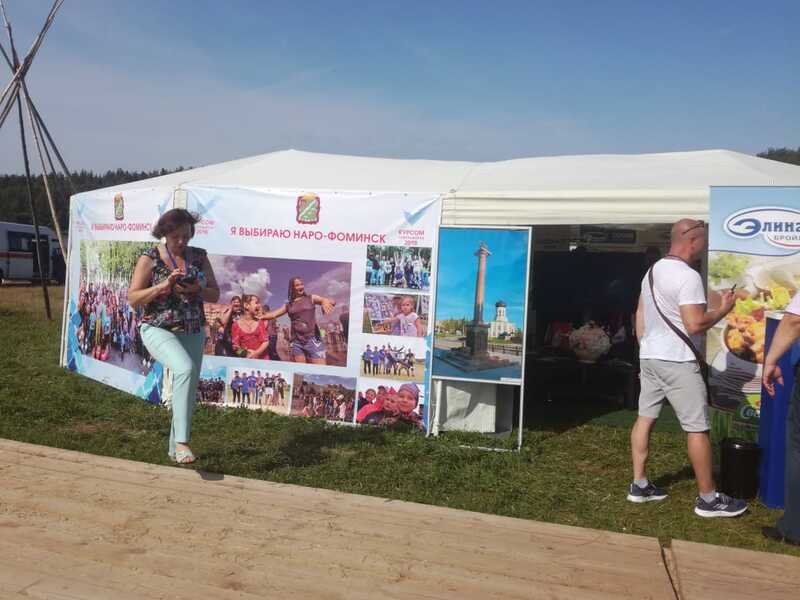 “Elinar-Broiler” company, as a part of exposition of Naro-Fominsk district, took part in “Doors Open Day of the Moscow region” exhibition which was held within the youth forum “I am a citizen of the Moscow region” in Egor’evsk. The municipal entities, higher educational establishments, colleges and companies of the Moscow region also presented their booths. Igor Shchegolev, the Presidential Plenipotentiary Envoy to the Central Federal District, and Andrey Vorobyov, the Governor of the Moscow region, visited the exhibition.